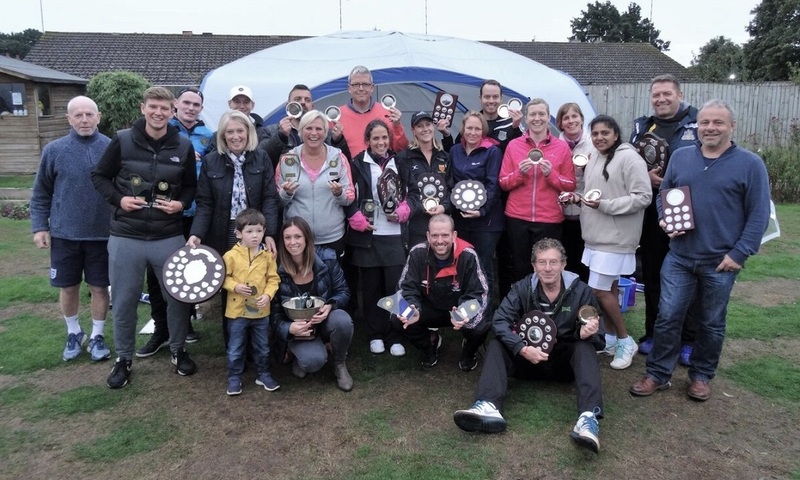 Our Club Championship and Plate competitions run from Spring and through Summer, culminating in a Finals day on a Saturday afternoon around mid September. We combine both Junior and Adult competition finals in a day-long event, accompanied by a BBQ and open bar (which some competitors take advantage of as part of their warm-up!) All we need is the weather to be kind to make it even more special than the tennis that is on show. We usually have some fantastic battles, making it great viewing for the spectators.